Digital transformation can do a lot to help the mining industry, such as improving onsite operations and decision making. Design thinking can optimize those improvements — if properly utilized. “We set up a plan to innovate in four weeks … and that was an amazing experience,” Vale’s Helio Mosquim. said at SAP Leonardo Live in Chicago this month. 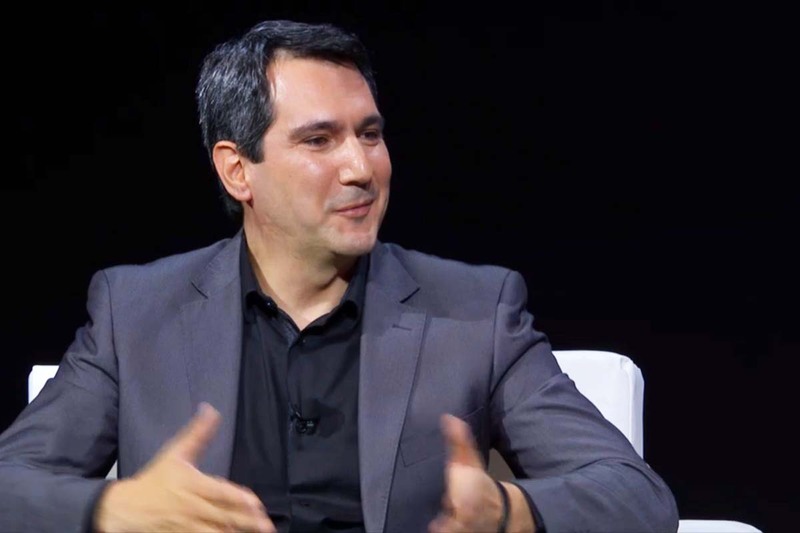 Metals and mining corporation Vale has a compelling innovation story, having developed a completely new process in just four weeks, according to Vale’s head of IT innovation, who spoke at SAP Leonardo Live in Chicago this month. The mining industry is on the upswing, enjoying growth in the U.S., Europe and China, according to a professional services firm. Vale has been growing too, investing more than $120 billion during the last decade, and expanding to 27 countries, according to Vale’s Hélio Mosquim. This growth brought a lot of challenges, such as managing new assets across the globe, according to Mosquim; intelligent maintenance would help the company increase up-time, boost productivity and cut costs. Supply chain was also a big concern for the Rio de Janeiro-based multinational, which produces iron ore, copper and more. 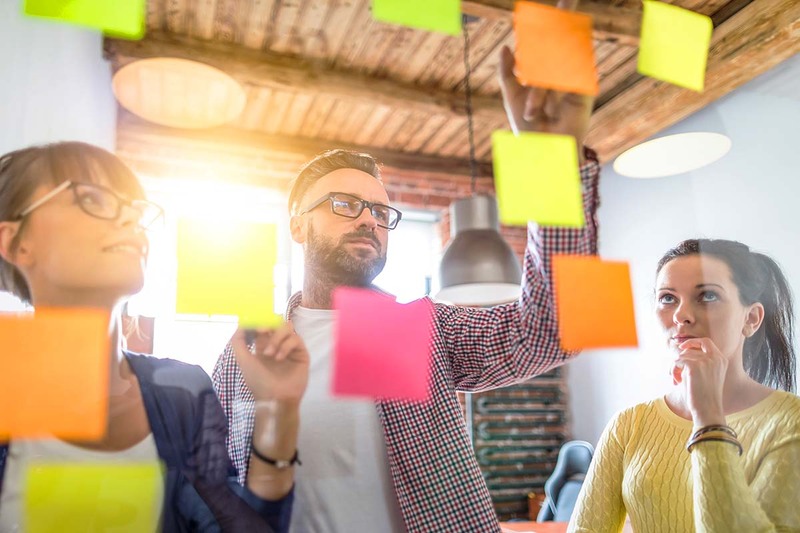 Design thinking can help organizations digitally transform their supply chain, asset management, workforce effectiveness and more. Workforce effectiveness was another challenge for Vale, which has about 110,000 employees — about 22,000 of whom are SAP users, according to Mosquim. Inventory is about $1.6 billion of Vale’s $11 billion annual spend, so the company decided to automate purchasing processes to make them more intelligent. In a world before automated purchasing, maintenance workers must ask an SAP user to create a purchase requisition before acquiring a new part for damaged equipment, according to Mosquim. This completely manual process often overlooks parts that are already available (perhaps the previous shift ordered the same thing) — and users frequently search through multiple screens before finding the missing information. These steps often result in a lot of redundant work and wasted time. Vale sought to innovate on top of its legacy platform, taking full advantage of SAP innovation services. So SAP helped Vale connect APIs directly to its system and use everything in the cloud — and prototype it quickly. Vale put its procurement team through an SAP Design Thinking session to sort major pain points. They had a draft prototype by week one; by the following week, they had feedback — and were making adjustments. 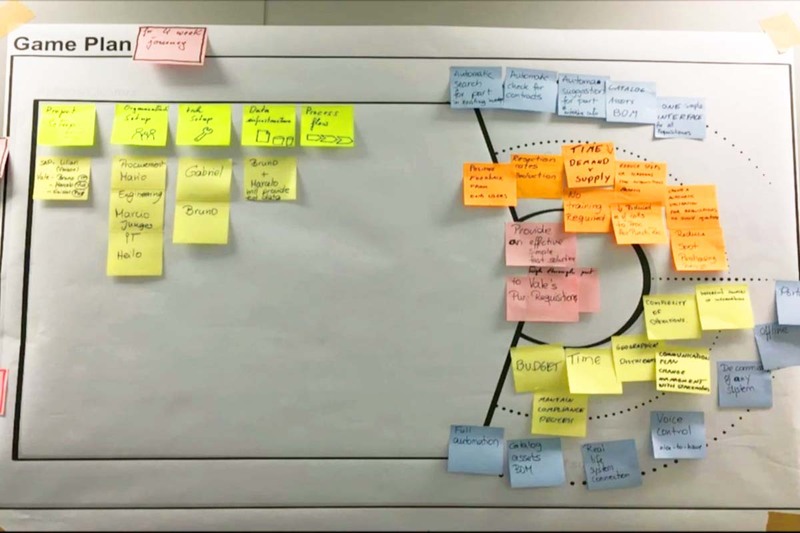 Rio de Janeiro-based metals and mining company Vale’s successful digital journey began humbly in a design thinking session with these sticky notes. Design thinking helped Vale quickly prototype and innovate on top of a legacy platform, gaining full access to the cloud. Digital technologies — including Internet of Things and machine learning — could also help mining companies improve safety, optimize site-wide operating systems and more, according to a smart mining conference last week. “You can only truly achieve a sustainable productivity improvement by adopting an integrated end-to-end business approach from market to mine,” a recent mining update stated. Design thinking could be your key to that success.